No matter what promotion and marketing you are doing, you need to have a strong logo. This will be the symbol that represents your company and is something that people start to recognize over time. When you are smaller, the logo should be something that establishes you as a professional and clearly communicates what you do (or at least what industry you are in). Over time with more and more recognition of the logo, this becomes something that sticks in the minds of your potential customers. 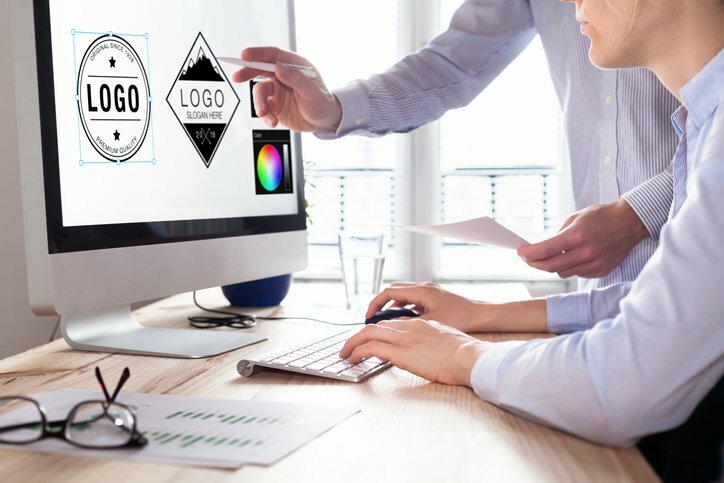 A logo can be a lot more than clean lines and aesthetic colors; it can communicate what level of service you provide and how experienced you are. Choose a company that has a lot of experience in making logos if you are starting a company or re-branding your existing one. Schedule a free consultation today to find out how our team can help you with your Logo Design.